Brand: Unsimply Stitched - classic designs in comfortable and high quality fabrics. 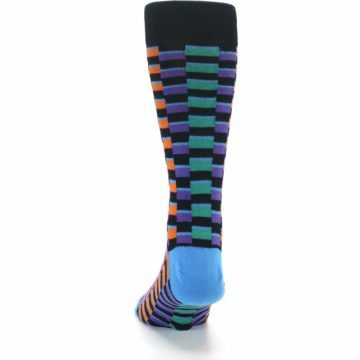 Classic and trendy simply describe the sock brand Unsimply Stitched. 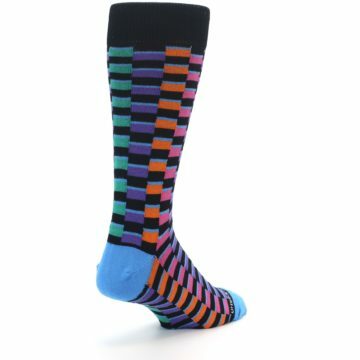 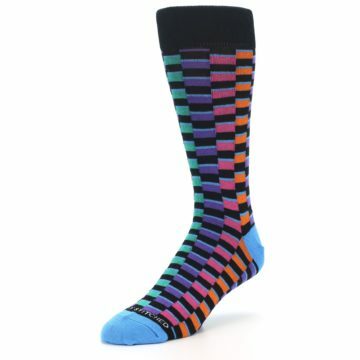 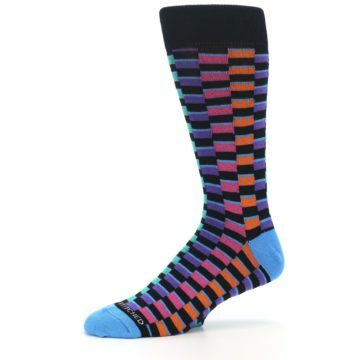 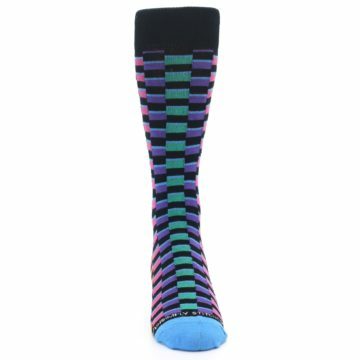 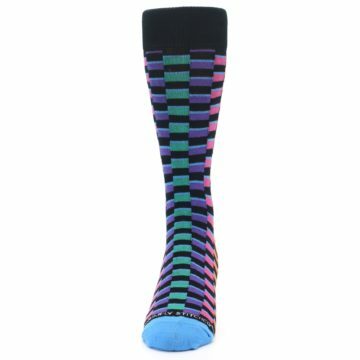 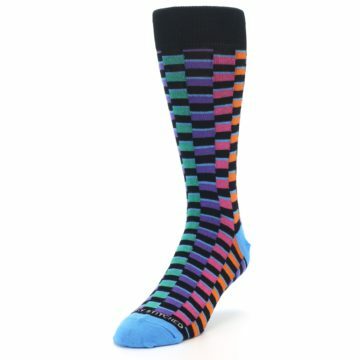 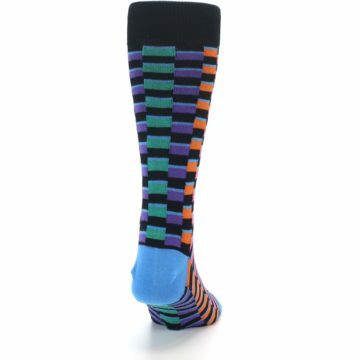 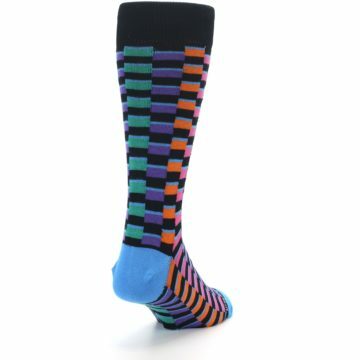 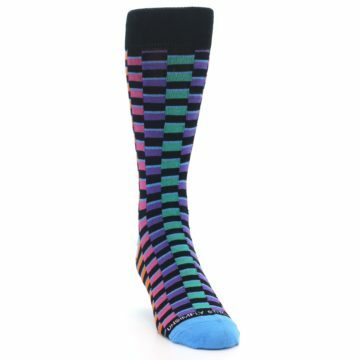 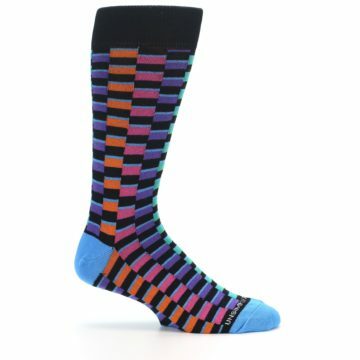 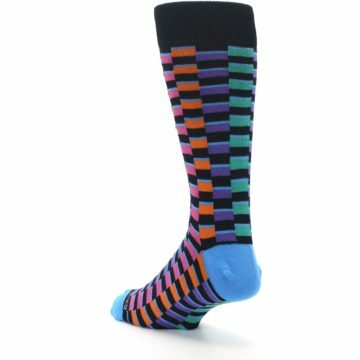 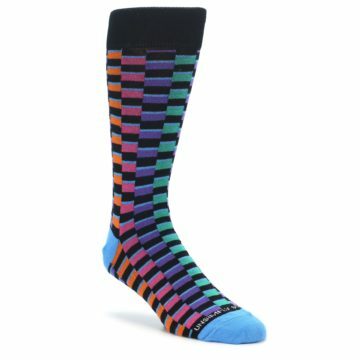 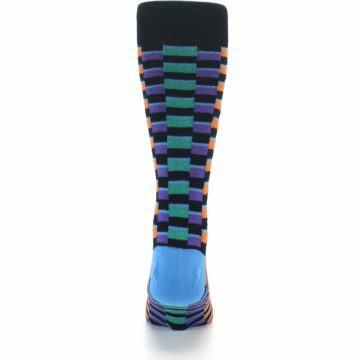 Their socks are fun, creative, and have styles to match your sock desires. There are not yet any reviews for Black Multi Checkered Men's Dress Socks.